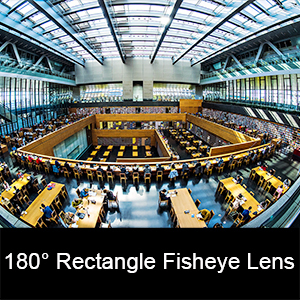 The lens is matallic construction,which makes it solid and durable. 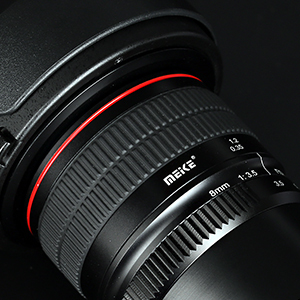 The aperture ring is well-made, it slightly clicks when turning it. The front element is multi coated, it can effectively reduce disappointing optical performance such as flaring and ghosting. 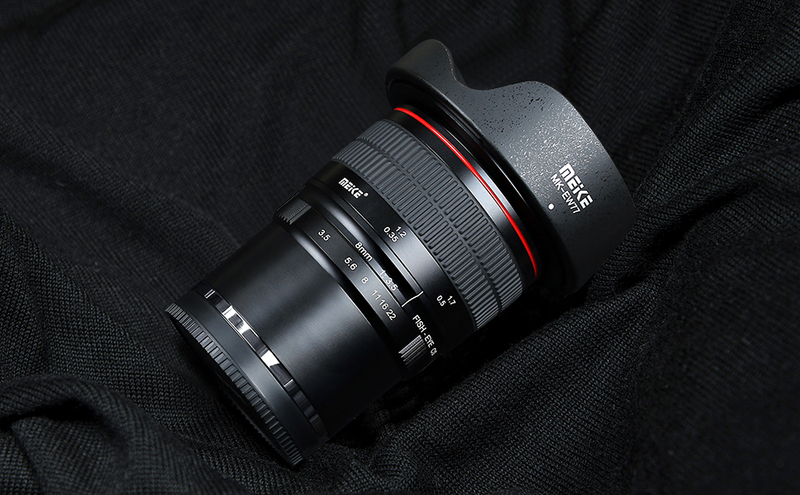 With lens structure of 8 Groups and 11 Elements, the lens can deliver satisfactory creative images. 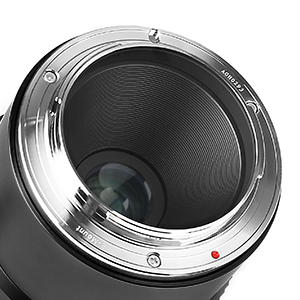 Decent Metal Mount, without electirc contacts. 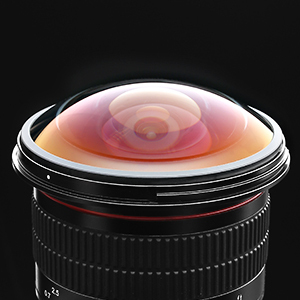 It's a full manual lens. 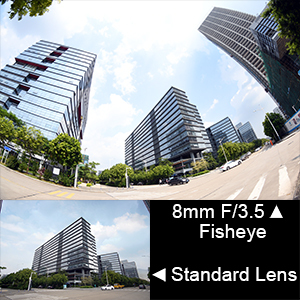 The difference between 8mm diagonal fisheye lens and standard lens.